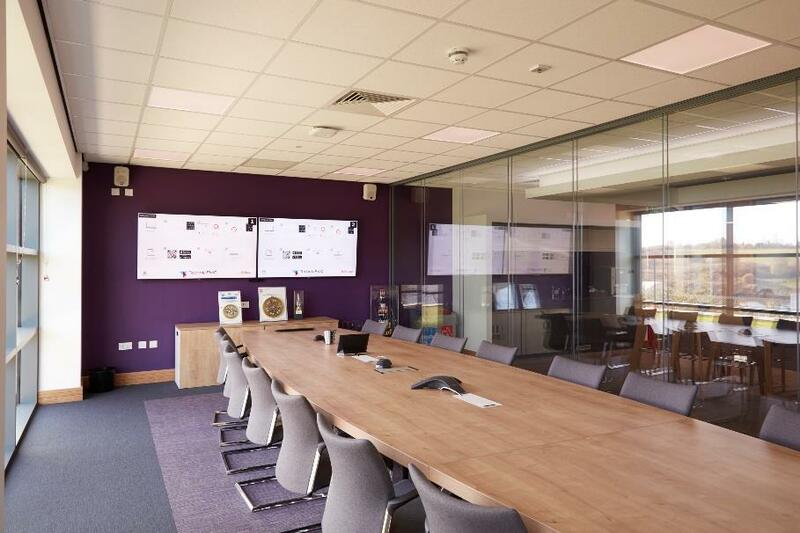 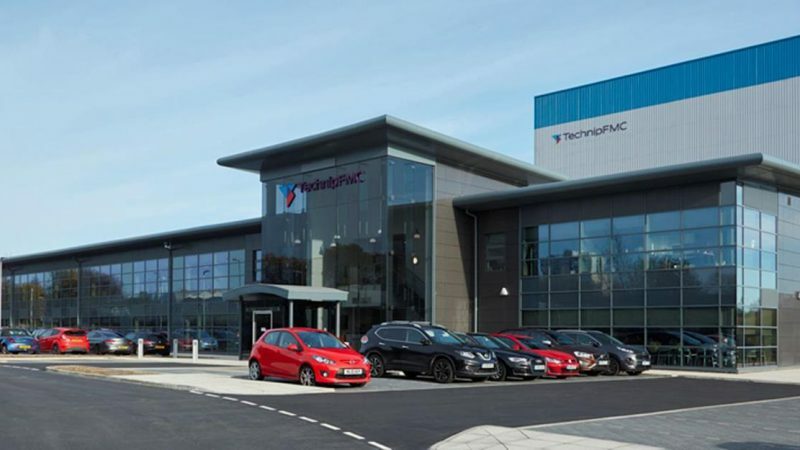 Design and build of a new office and administration development for TechnipFMC Umbilicals. 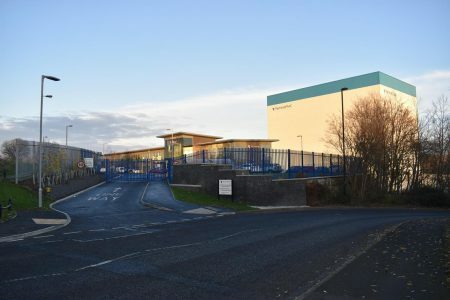 Existing buildings were demolished and the site was remediated to prepare for the construction of a 25,000 ft2 office block, in close proximity to the company’s subsea umbilical manufacturing plant. 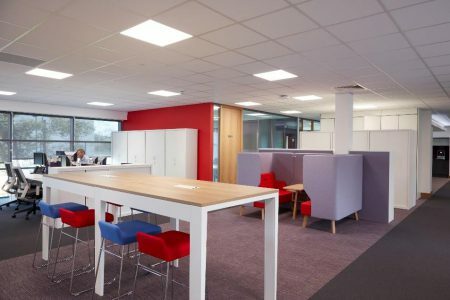 The facility includes two-storey office accommodation with a bright lobby and reception area, open plan offices, toilet and shower facilities, formal and informal meeting and conference rooms, and dedicated kitchen and dining areas, with break point areas throughout the building. External works included new access and egress, landscaping, hard standings, 179 car parking spaces, cycle storage and boundary treatments.